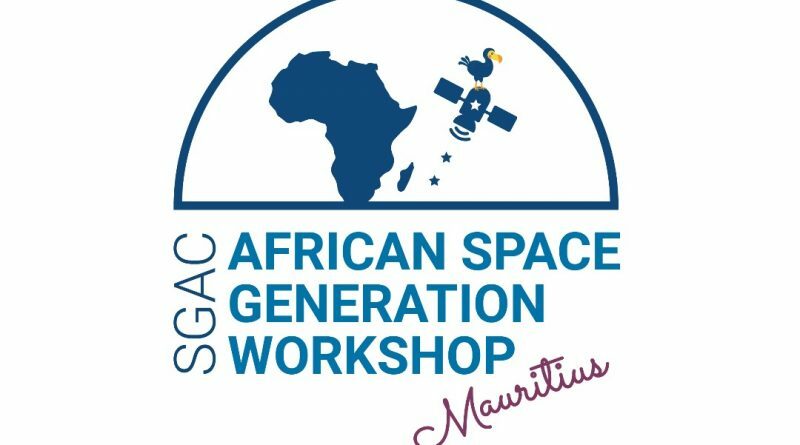 The African Space Generation workshop is back and this year it’s bigger and better than ever! 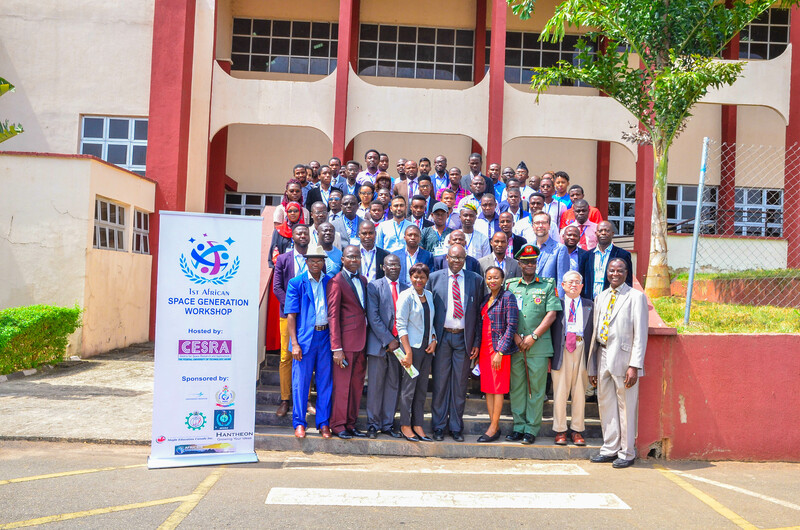 Following a successful workshop in Nigeria in 2017, the Space Generation Advisory Council in support of the United Nations Programme On Space Applications has announced that the second edition of its flagship event for the African region—2nd African Space Generation Workshop—will be held on the 17th and 18th of December 2018 at the Rajiv Gandhi Science Centre (RGSC) in in Port Louis, the vibrant capital city of Mauritius. The regional event will provide a platform for space enthusiasts, academia, businesses, space agencies and other stakeholders to come together for two days of exciting and interactive high-level panel discussions, keynotes, and participant-led working groups. The theme for this year’s workshop is Launching Africa: Space Exploration, Innovation and Business. It will also on space and scientific issues which are targeted to support future regional and global space policy initiatives, encourage youth contribution and enhance international cooperation. Participants will have the opportunity to interact with experts from the academia, businesses, and space agencies through plenary and panel sessions, keynotes, and interdisciplinary working group discussions. Gathering around 100 delegates (18-35 years old) from diverse fields (engineering, business, science, arts, medicine and law) from all around Africa, these exchanges will focus on critical space sector opportunities and challenges, global policy initiatives, and international cooperation. 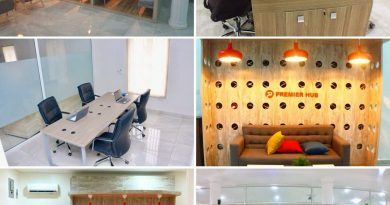 All discussions are expected to produce recommendations to relevant public, private, and non-governmental sectors, and to help shape the future of the African space industry. 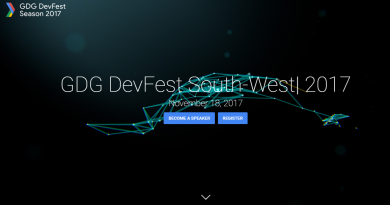 The Space Generation Workshops (SGWs) are held in every region, each focusing on challenges local to each region, and involving both local and regional stakeholders. Reports and recommendations from the workshop will be presented during high-level conferences and will be included in the SGAC annual report to be submitted to the United Nations Committee on the Peaceful Uses of Outer Space (UN COPUOS). The workshop would be an amazing opportunity for you to be part of arguably the largest gathering of young space professionals in Africa (The first edition had participants from over 15 countries), meet some of the top relevant stakeholders in the sector (Collaborative projects, mentoring, scholarships could happen in meetings like this) and have a feel of the beautiful island of Mauritius—the tiny Indian Ocean island situated east of Madagascar with moderate temperature, gentle trade winds and ample sunshine. 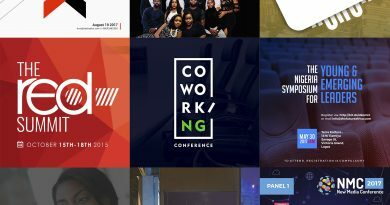 Registration for the workshop is open and would be on till September 2, 2018 – so, go ahead and register here. 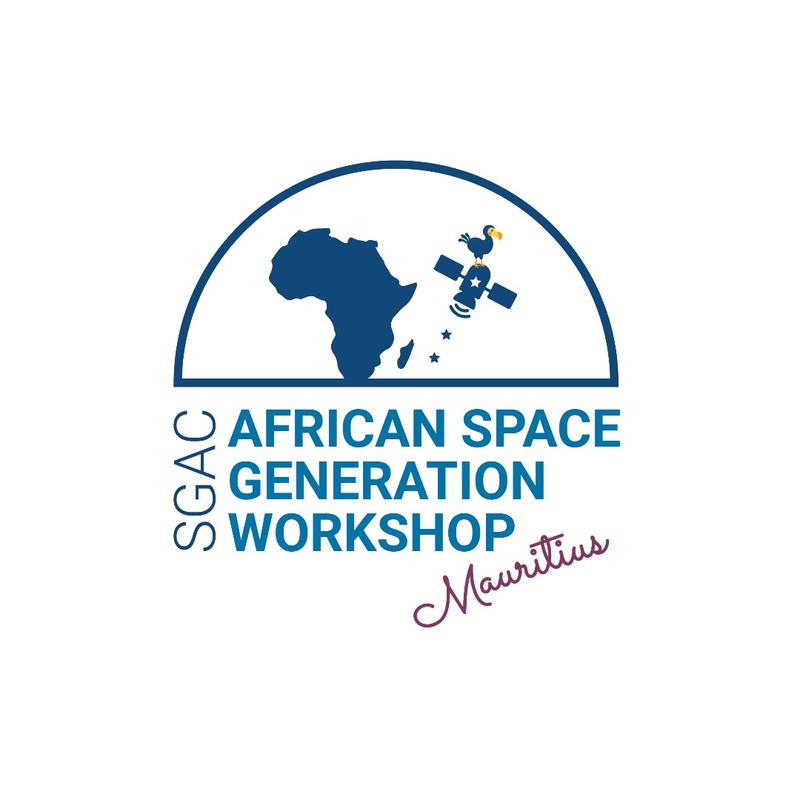 There are also scholarships available to aid delegates participation in the 2nd African Space Generation Workshop – scholarships are available to cover air fares, accommodation, registration fee, etc. ← Now that the Bank Wars are Over: What Next?